Emerging from the dwarven tunnels, Tanelsa finds herself in the town of Westrise, a day’s walk from Bannarhold, with new clues that put her back on Felgath’s trail. What happens next? Find out in episode seventeen of E.S. 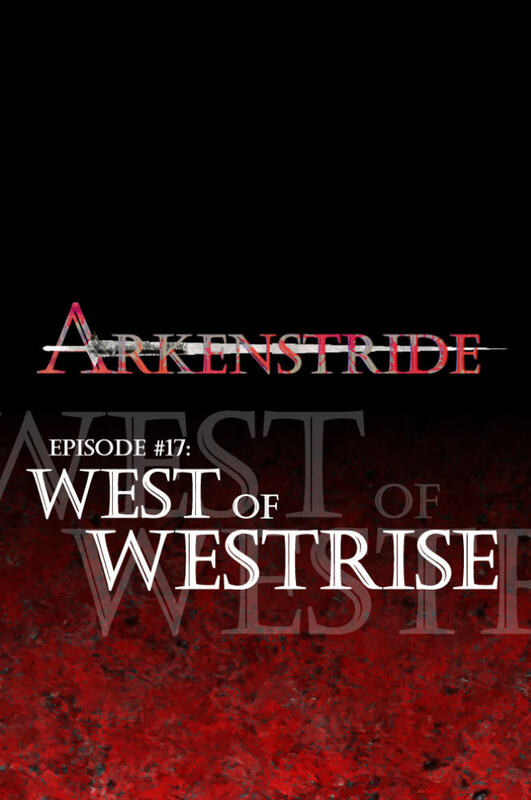 Wynn’s hit fantasy series: ARKENSTRIDE!